When Google was still trying to convince Indian authorities for mapping major Indian cities for their Street View service, a Mumbai-based startup on October 15, 2013 seem to win the game. They have launched a similar service to rival Google team and have been successfully mapped top 54 Indian cities. It was incepted by two brothers, Sajid and Sol Malik in 1995 under the banner Genesys International. 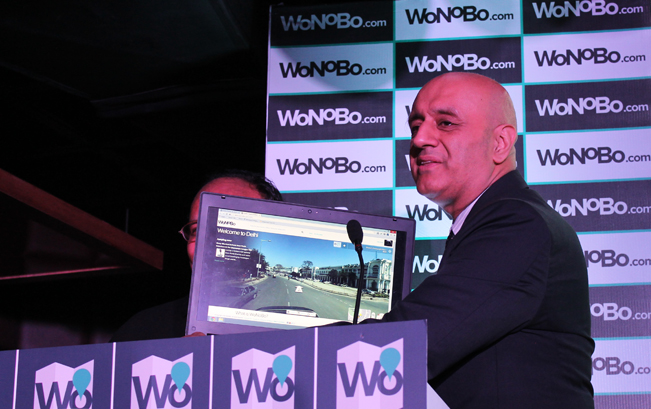 Right after wonobo.com was launched earlier this month, it was able to capture numerous images of almost every street in the major cities across India. The images are stacked to create a 360-degree panoramic view just like rival Google does in many parts of the world.